Desert Air Care - Heating and Air Conditioning - Repair, Service and Maintenance | Palmdale, Lancaster, Orange County, Irvine | Schedule your appointment today! 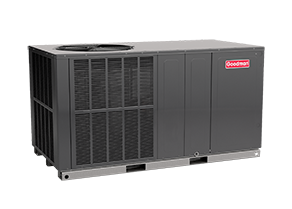 We provide heating and air conditioning repair, replacement and maintenance services for all light commercial, residential and mobile home systems for the Orange County and Antelope Valley area. We are Nest Certified Professionals. We install and setup your Nest products so that you can start saving money in electricity. 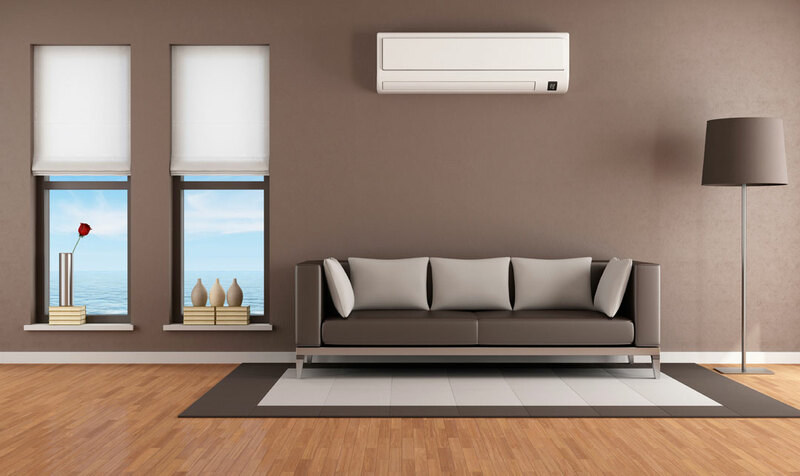 Whether your heating, central air conditioning unit, heat pump or ductless unit is down or just needs maintenance, we have all the tools, equipment and parts necessary to get your unit running again. We repair and troubleshoot all brands and manufacturers. Our trucks are fully stocked with common repair parts which reduces our customer’s downtime and allows them to spend more time in comfortable climates with their families. Our team is trained to diagnose all light commercial, residential and mobile home units. 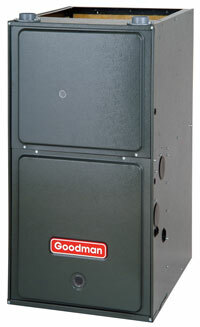 We repair and service heating and air conditioning orange county and antelope valley. Desert Air Care was established in Palmdale, CA in 1994 by Hien(“Henry”) Nguyen. Henry was an aircraft and automobile mechanic that was looking for a path to utilize his mechanical skills, create an opportunity that he could call his own and a career that will allow him to spend more time with his family. He began his HVAC training and years later he obtained his Contractor’s License where he established Desert Air Care. Desert Air Care, Inc. is a family business that believes in a providing skilled technicians and great service that customers can trust. We do our best to address all issues the first time around at a reasonable cost. We are fortunate to have supportive customers that refer us to their family and friends with about 90% of our customers are from word of mouth. 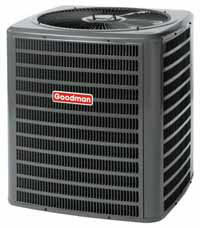 We repair and service air conditioning orange county and antelope valley. We accept checks and all major credit cards. A $50 return check fee will apply to checks with insufficient funds. We offer Senior and Military discounts. Seniors must be 65 years of age and older. Give us a call for more details!